It has 15 Office Humor Characters as the "MESSENGERS OF OFFICE CHAOS"
What is the Corporate Circus story? 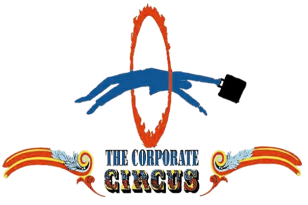 The Corporate Circus" is a humorous business fantasy tale about a young ambitious female employee, named Amy, who feels lost, unhappy and stressed in her corporate job. In her search for happiness and job stress relief, Amy falls asleep in the office and discovers the key to her quest exists in this enchanting world called "The Corporate Circus" that lies within her unconscious mind. In her dream state, Amy enters this incredibly exciting new world where boundaries and limitations to her imagination exist no more. Amy meets her colleagues who morphed into some of the most unusual, fascinating and amusing looking animated office characters and who became her "Messengers of Office Fun". They understand her problem and office pain, and offer her some meaningful advice to relieve her office stress during her fabulous corporate fantasy journey. Amy's adventure to the Corporate Circus is a story filled with fantasy, drama, comedy, fun, intrigue and heartfelt lessons. It is a life changing experience as Amy learns her true secret to happiness after she takes the magical journey to 'The Corporate Circus' . 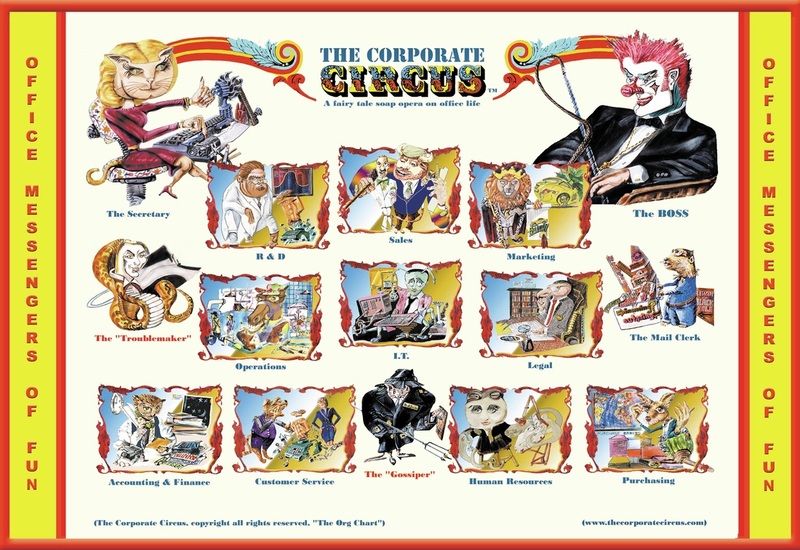 What is the Corporate Circus message? Whether we like or dislike our jobs, we all encounter stress in the workplace. We don’t have to be doctors to conclude that job stress is a fact of office life, we experience it everyday at work. We can’t get rid of it; we can only manage it. There are many ways to alleviate our anxieties; some are subdued and serious, others are silly, funny and fun. If you choose to be amused, ahh—you’re on the right track! Entertain the KID inside you ... and let it come out and play! 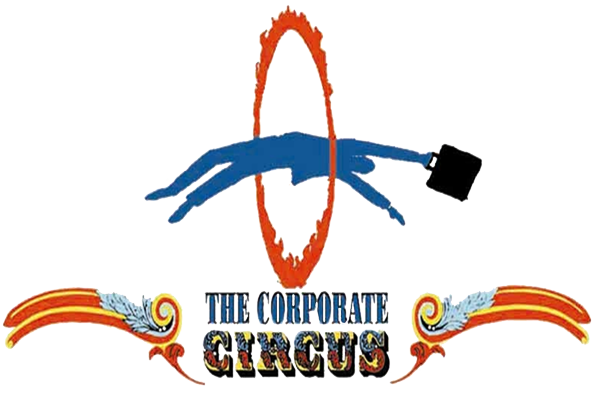 Join the Corporate Circus fun, and relieve your job stress!